The Camden Pointe subdivision is located in northwest Cobb County, Georgia, off Mars Hill Road. 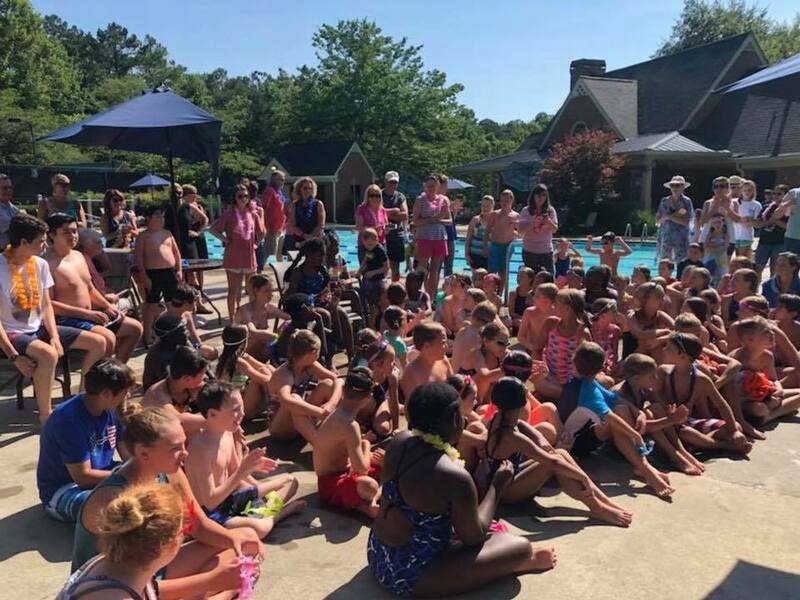 Camden Pointe is recognized by our signature lake with its fountain and resident ducks, our striking clubhouse, and our adjacent recreational facilities. Camden Pointe has beautiful homes, an outstanding ALTA tennis team, and some of the nicest people you'll meet in Georgia! Come on in and visit with us! Click Here For Map & Directions. 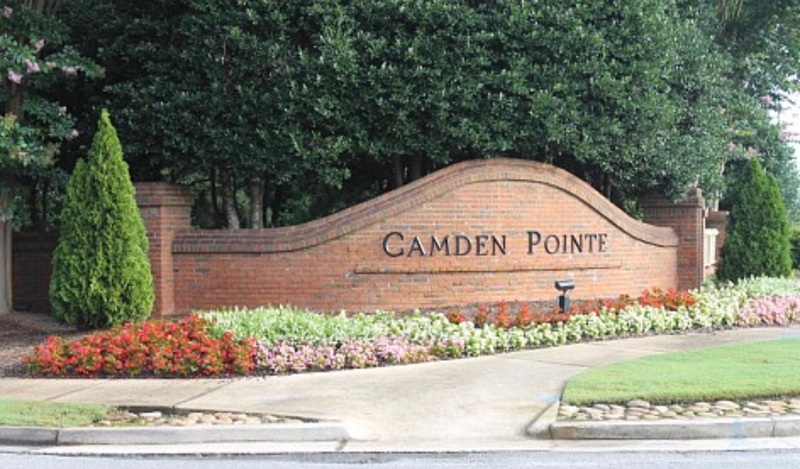 Learn more about the history of Camden Pointe by clicking here! Camden Point HOA meetings are held every 3rd Monday once a month at 7:30 PM. You can pay your dues online. Visit All-In-One Community Management and follow the instructions on their home page.